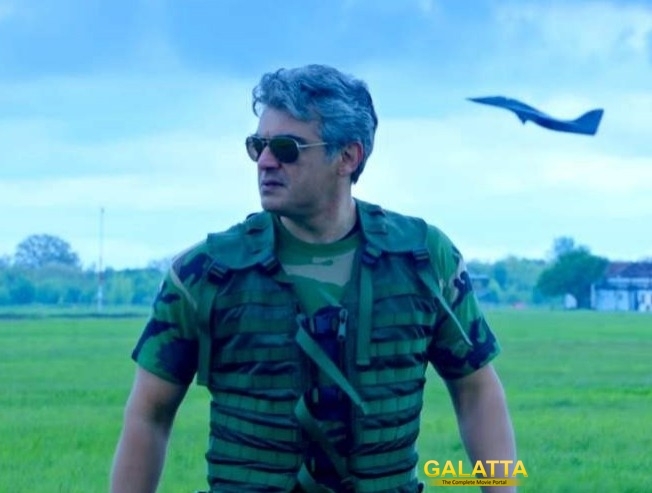 The weekend box office report was unanimously dominated by Thala Ajith’s Vivegam. It was the best ever opening for Ajith in a long time and has made some stunning collections at the overseas markets. The movie collected Rs. 93.77 lakhs in Australia in the weekend while it made Rs. 88.16 lakhs in the United Kingdom. In just two days, Vivegam made Rs. 2.10 crores in the United States and Rs. 4.50 crores in Malaysia in over 700 screens. With all four days fully booked both in India and overseas locations, the actual reports for the four day weekend is expected to be out in a day or two. However, trade reports had already confirmed the movie made Rs. 66 crores overall and will soon touch the Rs. 100 crore mark in the second weekend. >>Vivegam Connect in Modi's Biopic ?